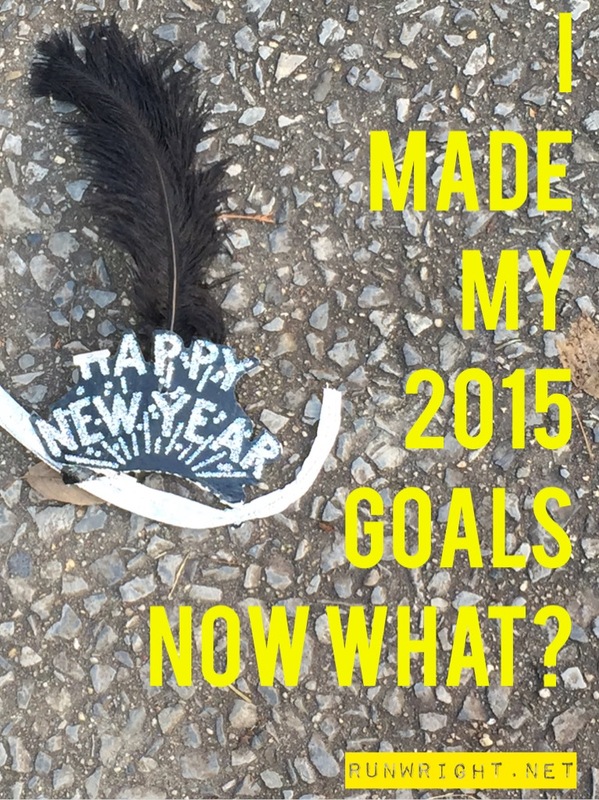 On New Year’s Eve, you got caught up in the hype and you set some goals, probably lofty ones, for 2015. Now that the glitter has fallen off and the champagne sparkling cider has gotten flat, how do you meet these goals? These are 5 challenges that I am working on in 2015. Gratitude Challenge: Reserve 5 minutes every day to record something that you are thankful for. AOK Challenge: Perform one random act of kindness every day. It could be giving something, it could be saying something – it doesn’t have to cost you anything to be kind. Mentoring Challenge: Choose a mentee – a child, a college graduate, a young person who just started working – and make a commitment to reach out that person at least once a week to show them you care, offer advice, teach them a valuable skill, introduce them to someone who can help, etc. I’ll be posting my full 2015 vision/plans later but these are just some of the challenges that help me work on achieving my goals. Would you join me on any of these challenges? Love these! 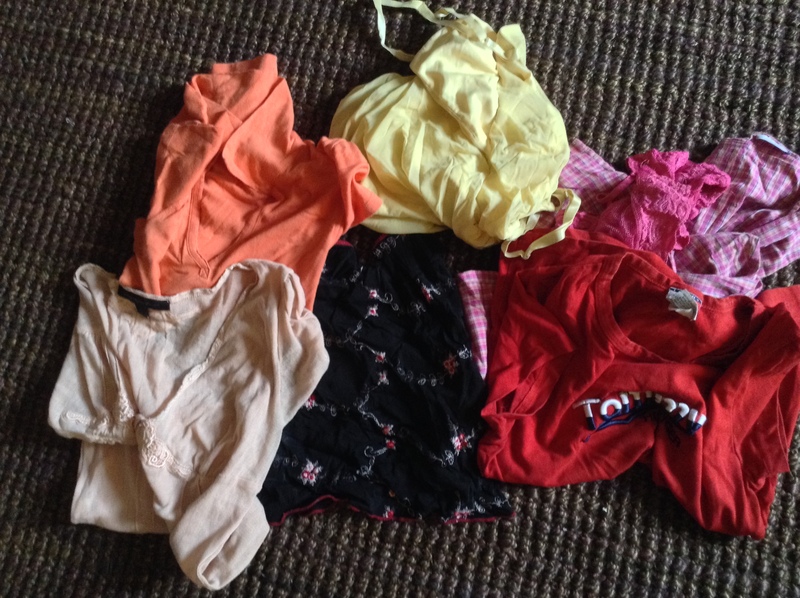 I definitely need to do the closet challenge and I love the idea of the gratitude and AOK challenges! Love these challenges! Especially the financial challenge. 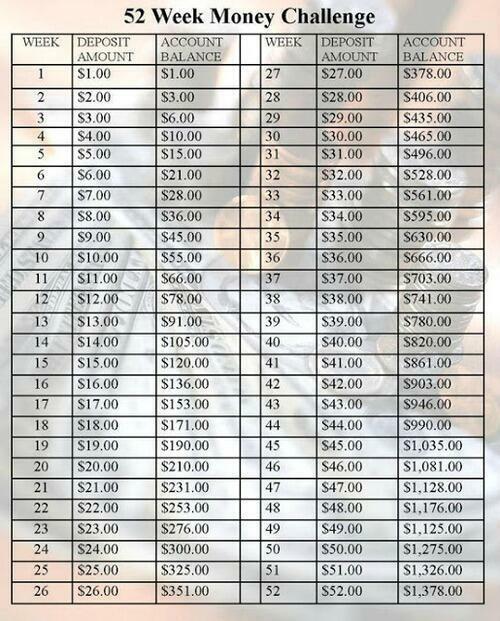 I would love to save some money this year. These are great challenges. I’m on board! Oooooh, I love the closet challenge! Great idea!